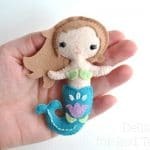 onEver wondered how to make mermaid things? 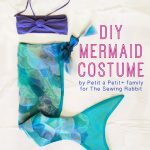 From DIY Mermaid Decor to DIY Mermaid Costumes? We will try and answer these questions for you today. 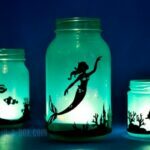 It is time to have some fun with DIY Mermaid Craft Ideas. 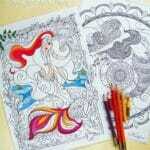 Mermaids are like Unicorns in our house. Rather MUCH loved and rather magical, don’t you think? 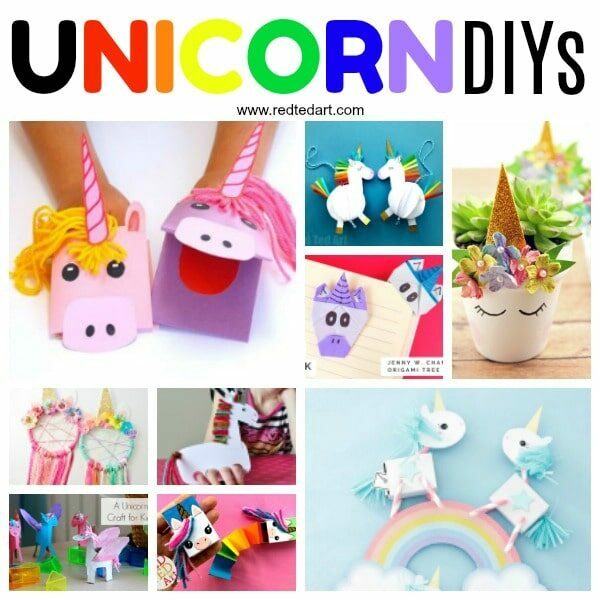 We have already dedicated some time to DIY Unicorn Crafts and I thought it would be nice to bring together all our uber cute Mermaid Crafts for you too! 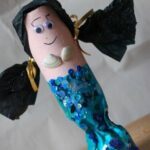 We have a selection of our own Mermaid Crafts, as well as some of our favourite from around the web! I do hope you enjoy them as much as we do too! 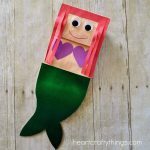 Let’s begin with some Mermaid PAPER Crafts!!! 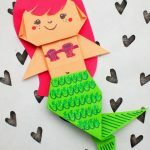 Paper is surprisingly fun and versatile.. and here are just a few paper mermaid DIY Crafts! 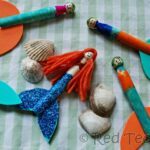 Fun with Paper Plate Twirlers, these Mermaid Twirlers are simply magical and come complete with mermaid printable for quick and easy making! Love them!! 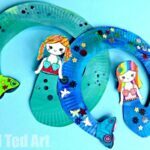 Check out the Paper Plate Mermaid Twirlers today. 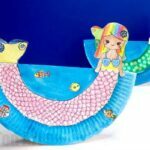 Adorable Rocking Paper Plate Mermaid! 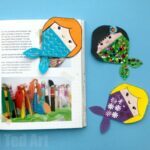 Or how about some Mermaid Corner Bookmarks. These are easy to make and just SO SO SO darling! 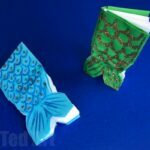 And what would a DIY Mermaid round up be with out a lovely Origami For Kids Idea? 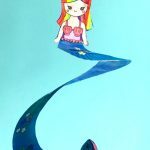 Here is a great Origami Mermaid by Prink Stripey Socks. Just the cutest! 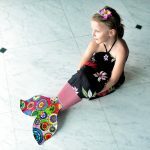 Have you seen these CHANGING mermaids? Mermaid one minute.. party frocks for the ball next. 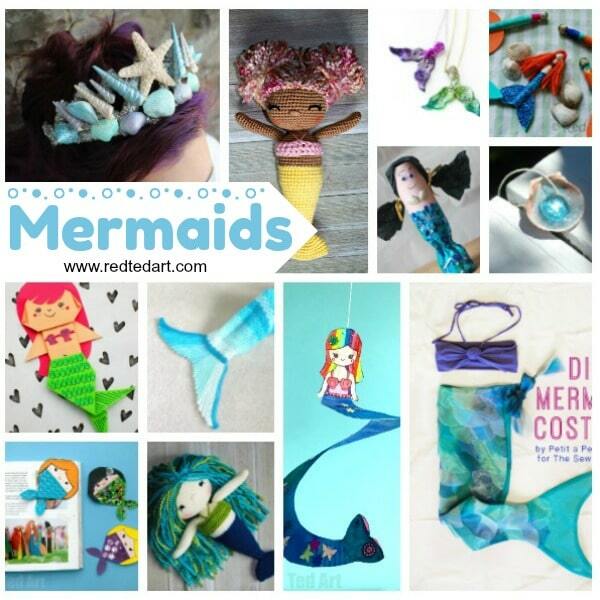 They come as a complete magical mermaid bundle by Hattifant. Just gorgeous! 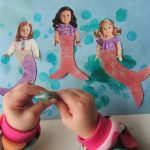 And adore the simplicity yet effectiveness of this Mermaid For Preschooler Collage! How fun. Read all about it on No Time for Flashcards! 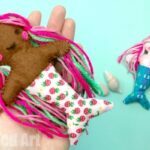 We love creating the best out of waste… there are so many fabulous craft materials that are completely free.. and you can make the most wonderful Recycled Mermaid DIYs from them too! 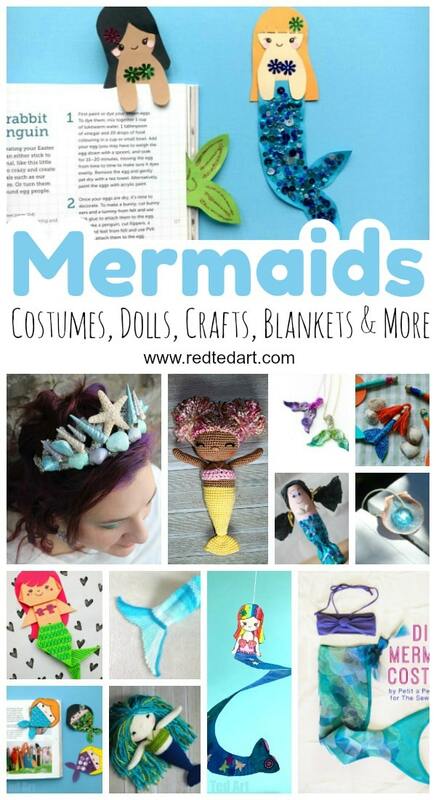 And here are all the other Mermaid Crafts.. that I wasn’t quite sure how to group!! Teehee…. 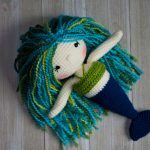 some are “yarn mermaids” or “crochet mermaids”, others are sewing mermaids.. anywya, I think you will like them! 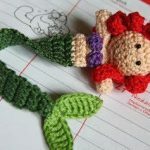 Most adorable Mermaid Crochet pattern ever! 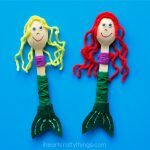 I think these Wooden Spoon Mermaids would get on VERY well with our Fashion Dolls! I must introduce them. 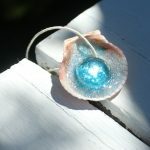 More info from I Heart Crafty Things! 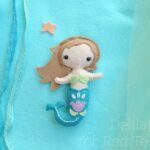 Check out this cutest of cute Little Mermaid Felt Doll? 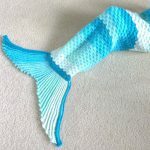 What a lovely make – includes free pattern! 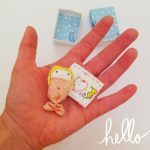 How super cute are these Matchbox Mini Doll via Fun Crafts Kids ? 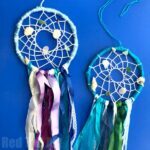 A great little craft project for kids! 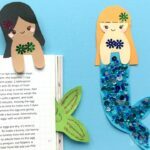 And as we LOVE Bookmarks… we do rather adore this creative bookmark design – a crochet mermaid bookmar by Cut Out & Keep. Nevermind cut and keep!! Crochet this!!! 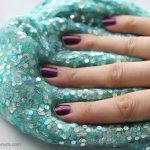 Fun with Mermaid Slime – check out Best Ideas for Kids for full info! 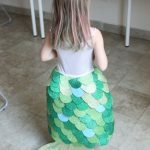 Finally.. if you need some Mermaid Costumes, Mermaid Dress Up.. or simply some mermaid accessory ideas.. I think these should be “just the thing”. Enjoy. 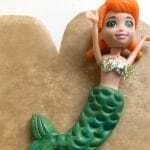 And again by Mama Pappa Bubba – the cutest Mermaid Shell Necklace. ADORE this! 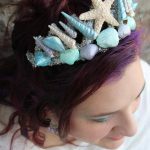 Simply stunning DIY Mermaid Tiara! How very pretty! Wouldn’t it be great to make one out of your own sea shell finds? More on Creative Green Living! 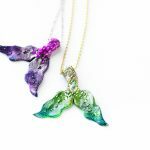 Beautiful Mermaid Tail pendants. I want some! 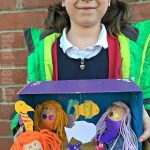 More over on Quiet Lion Creations! 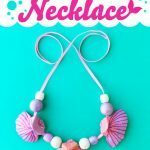 Adorable Mermaid Necklace (perfect for kids to make) – can you guess what the shells are made from? So clever – check out Creating Creatives!